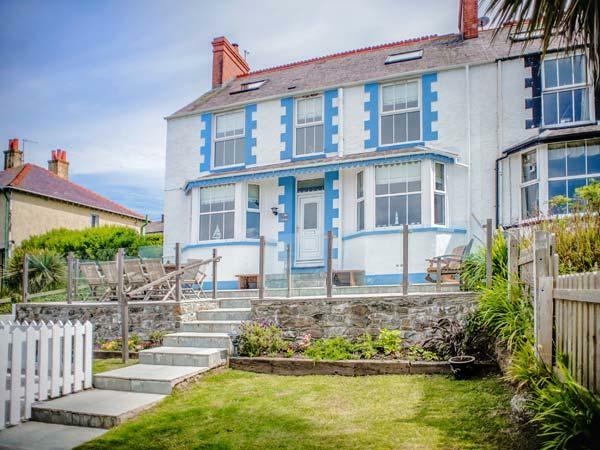 Llanallgo Church Rooms is a child friendly self catering holiday home in Moelfre with 5 bedrooms that sleeps 12 with 4 bathrooms and is non smoking. 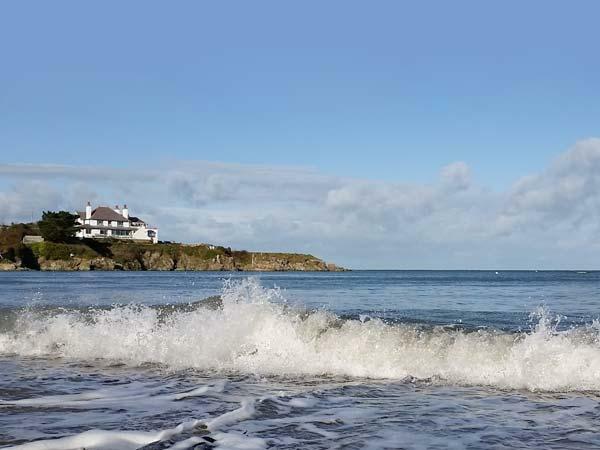 Located in Moelfre Isle of Anglesey, Llanallgo Church Rooms does not have broadband and accepts pets, read Llanallgo Church Rooms reviews here. 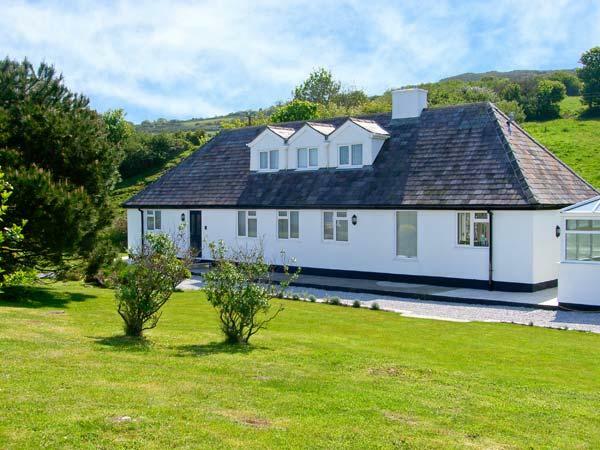 Llanallgo Church Rooms is suitable for 12 guests. This is a child friendly holiday let. 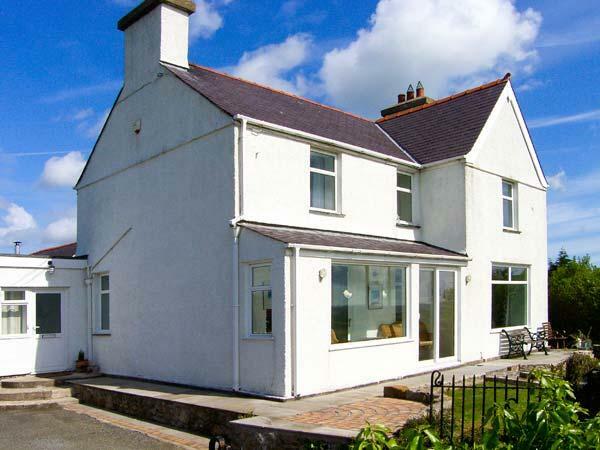 Llanallgo Church Rooms in Moelfre is a cottage with 5 bedrooms. 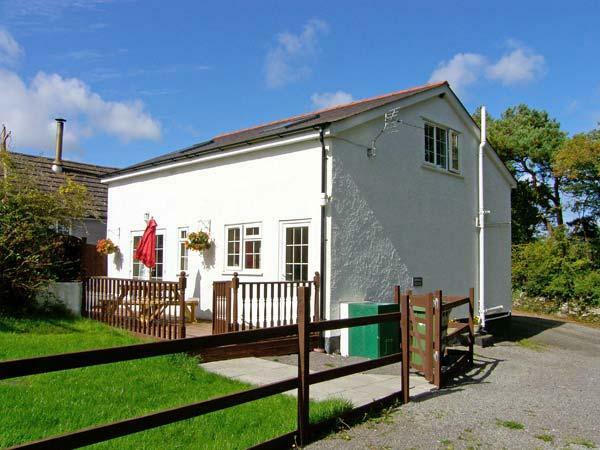 Llanallgo Church Rooms is a dog friendly holiday home. 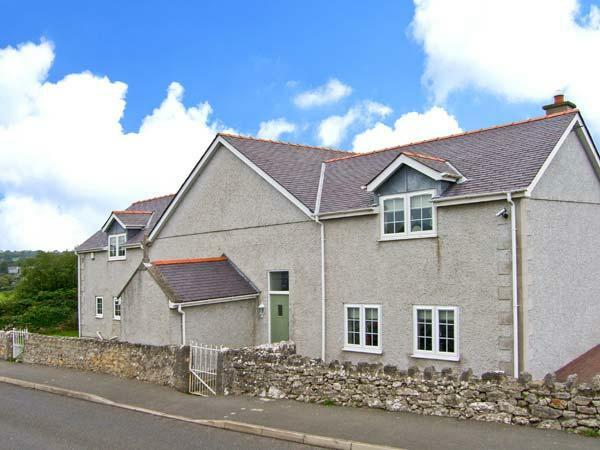 Llanallgo Church Rooms has 4 bathrooms. Linen provided at Llanallgo Church Rooms. Towels included at Llanallgo Church Rooms. Llanallgo Church Rooms is within reach of a pub. 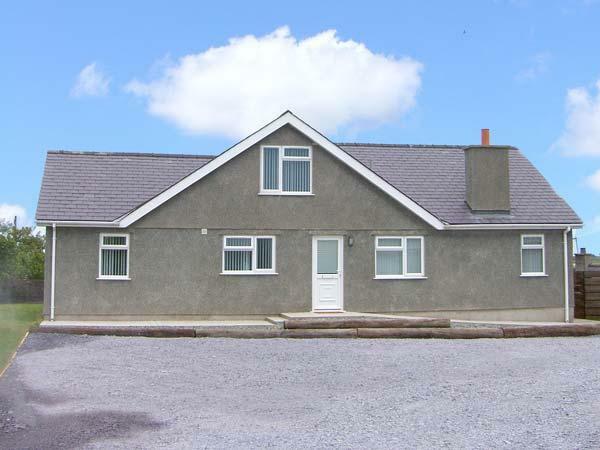 Llanallgo Church Rooms is a holiday let that includes a dishwasher. 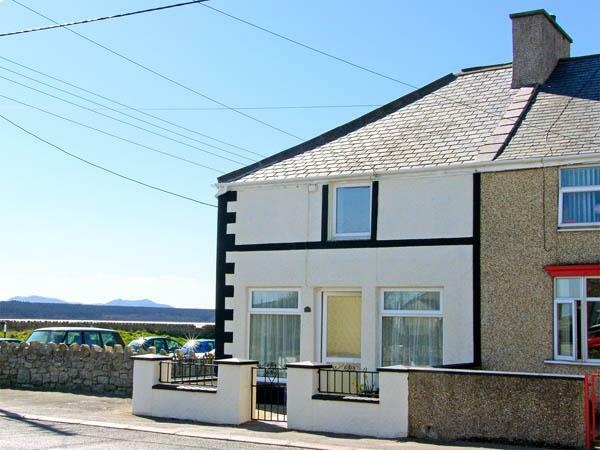 Llanallgo Church Rooms is a self catering cottage that is near the beachfront. Llanallgo Church Rooms has cots available. Beautiful house, rooms are large and beautifully decorated. 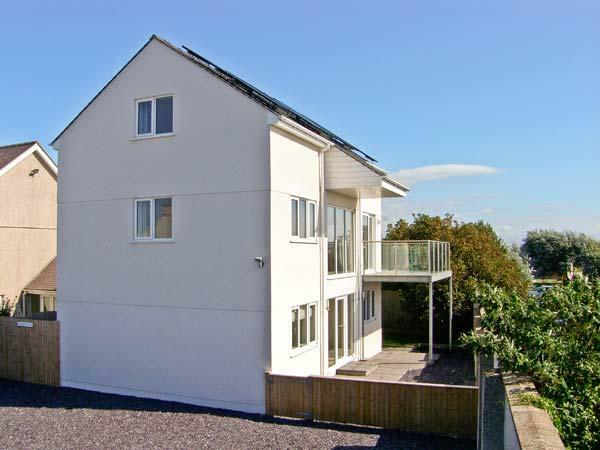 House is cleaned and well maintained, equipment wise virtually everything you could need is available. There is a small garden, washing line, and parking for 4-6 cars. 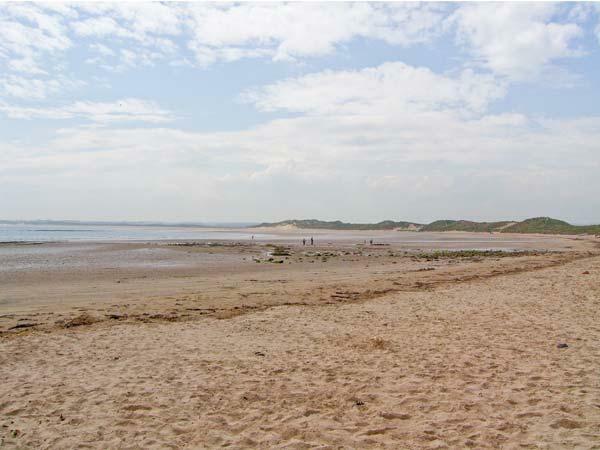 There are shops, pub, restaurants etc all within in a short drive.